Delta recently named 85 of the top travel improvements of the past 200 years. Among the most notable improvements listed? 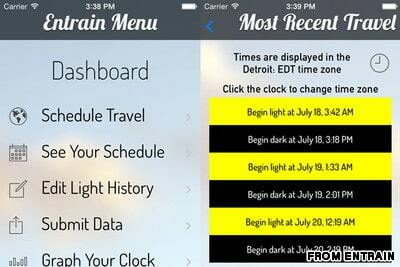 ENTRAIN: This is great for people who like to avoid jet-lag. It’s like an informed calculator and alarm to help you maximize energy levels while traveling. You tell the app what time you normally go to bed, and in what time zone, and the app will schedule a trip with the least amount of jet-lag. It will even tell you what hours you should and shouldn’t expose yourself to light once you reach your destination. PINGSPOT: This is a fun one if you’re traveling with friends or have friends who like to travel. It lets you “ping” the spots you’ve been to, whether it be a restaurant, shop, or museum, and you can leave a picture and comments for your friends. JETSMARTER: With this app, you avoid commercial airlines altogether by booking private flights on private jets. What I find really interesting is the “Empty Leg Deals” feature, in which you can see when a private jet is going to be returning from Point B to Point A with empty seats. At that point, any commoner like ourselves can book a seat. For example, for about $150, you could fly from Los Angeles to Las Vegas, last-minute. THE CONVERTED BY IDEON: This app is a currency converter for not only money, but also translates between miles and kilometers, and Fahrenheit and Celsius. GOOGLE MAPS: This one is old news by many of our standards. But when you think about the fact that even ten years ago we were still carrying folded-up maps in our back pockets, you remember what a long way we’ve come! Do you have any favorite apps to use while traveling? I know about Twelve people who might be interested in a travel app for their trip from New York’s JFK Airport to Rome. Wonder what app Jess Kimball would use aboard Flight 12??? For snowbirds, a great travel app for tracking what you buy is called Simply Declare. Found it a couple of years ago and makes watching my spending over the course of our winter easy. It’s a great little app which keeps my purchases in real time currency snap a picture of my receipts and allows me to produce a list to help us when we cross the border. Good to know, Ellen. I’ll check it out! Begin your SnowBird Life right here, right now! It's easier than you think. Subscribe to our blog and we'll send you this free eBook. You'll also receive an email when we have new posts, so you'll always be in the loop. 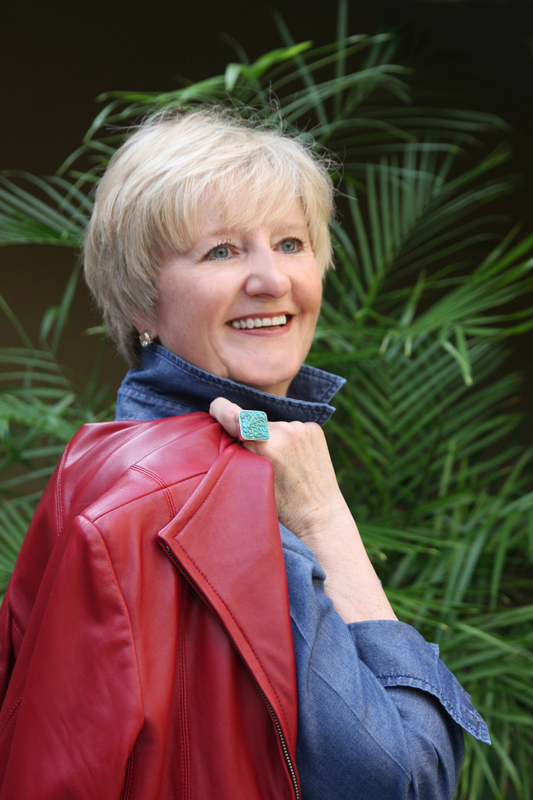 jilllynndesign on Where Do Snowbirds Live?